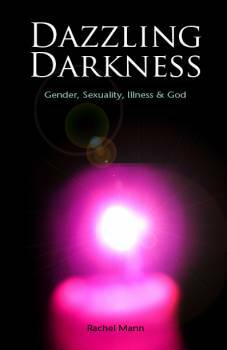 Rachel's new book Dazzling Darkness - an intensely personal exploration of gender, sexuality, illness and the Divine - is published on 29th October 2012. It will be launched at Manchester Cathedral on November 6th 2012 at 7pm. St Deny's Bookshop will be selling copies on the night. Dazzling Darkness will be available from all good bookshops, www.ionabooks.com, Amazon and other web outlets.